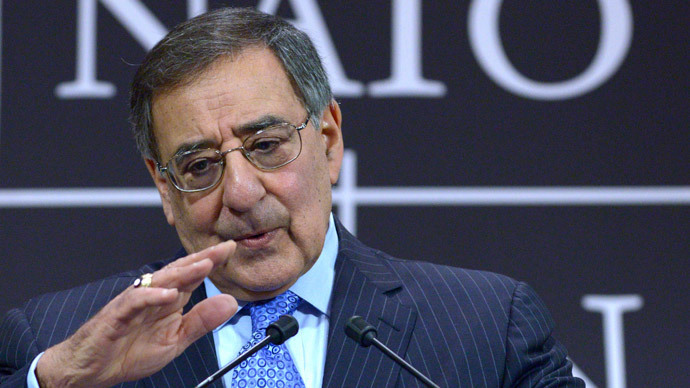 US war plans against North Korea recently included the option of a nuclear strike, former CIA Director and Defense Secretary Leon Panetta revealed in his memoirs, triggering major controversy. 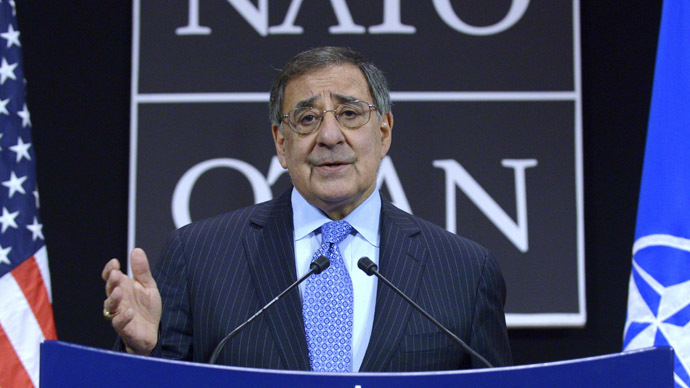 Panetta described a 2010 briefing in Seoul by General Walter L. ‘Skip’ Sharp, the commander of US forces in South Korea, where it was made clear that the nuclear option was on the table if North Korean forces crossed into the demilitarized zone (DMZ) between the North and the South. 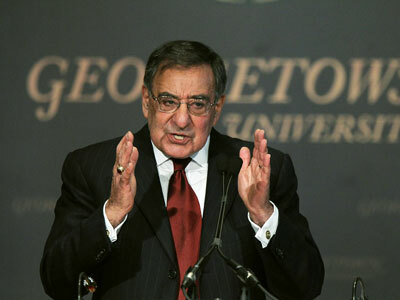 “If North Korea moved across the border, our war plans called for the senior American general on the peninsula to take command of all US and South Korea forces and defend South Korea— including by the use of nuclear weapons, if necessary,” Panetta wrote in ‘Worthy Fights: A Memoir of Leadership in War and Peace’. 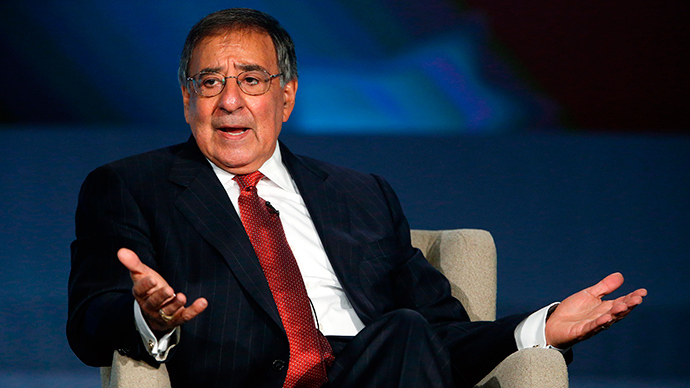 Panetta’s revelations sparked various responses, ranging from surprise to indignation. The US sent over tactical nuclear weapons to the Korean Peninsula in 1958, but their deployment was only revealed in mid-1970s. The Korean War took place in 1950-1953, with no peace deal ever signed between North and South Korea. Thus the two countries remain technically at war. Meanwhile, the relationship between the North and the South remain tense. On Wednesday senior-level military talks were held between them to resolve a series of recent live-fire incidents in South Korea and maritime borders, AFP quoted Seoul’s Defense Ministry as saying. 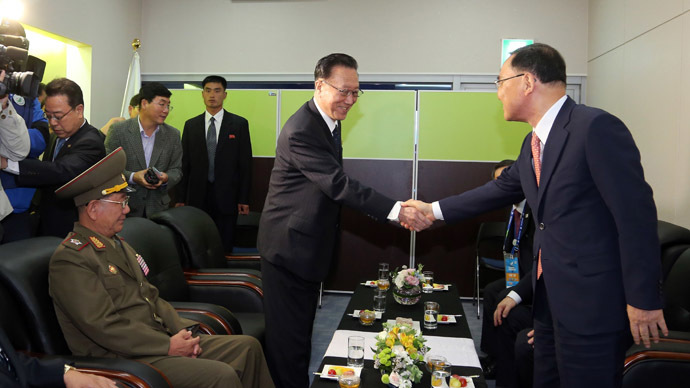 The meeting was referred to as the highest-level military exchange in seven years. It lasted for five hours and included officers up to the rank of general. 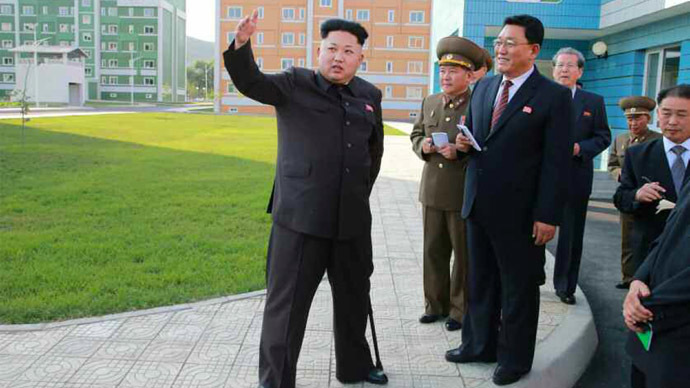 The main focus of the talks was Friday’s incident involving an exchange of gunfire after North Korea’s military shot at balloons launched by anti-Pyongyang activists. Tuesday’s fire exchange between North and South Korean naval patrol boats near the disputed Yellow Sea border was also discussed. 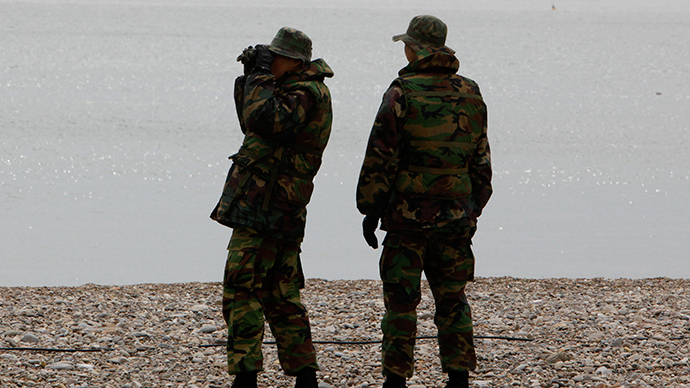 “Our side clarified our position that North Korea should respect (the maritime boundary) ... and that as a democratic nation, we cannot regulate balloon launches by civilian groups,” South Korean Defense Ministry spokesman Kim Min-seok said.